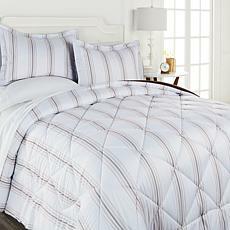 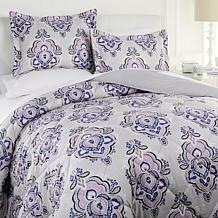 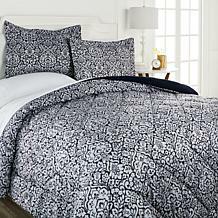 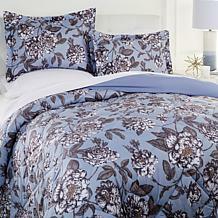 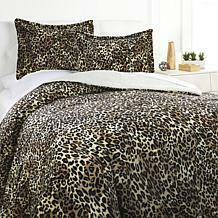 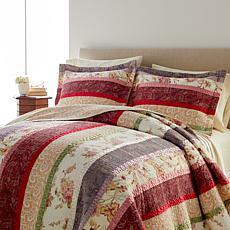 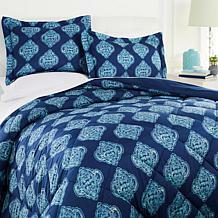 Dress your bed in this deliciously lofty comforter. 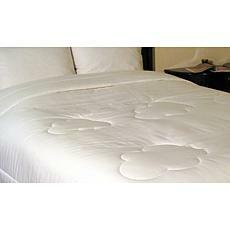 With this on your bed, there's nothing left to do but lay back and lose yourself in soft slumber. 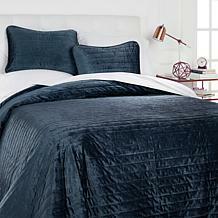 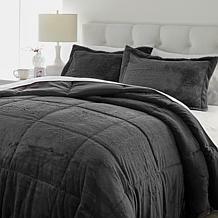 When it comes to bedroom décor, do you feel like comfort and stylishness are always ships passing in the night? No more. 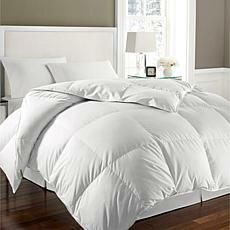 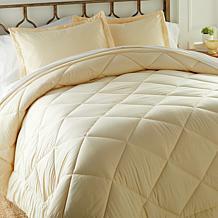 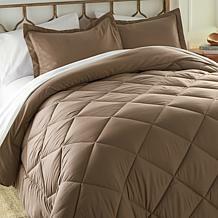 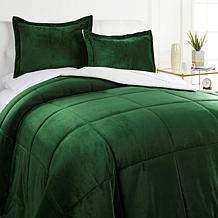 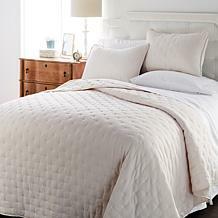 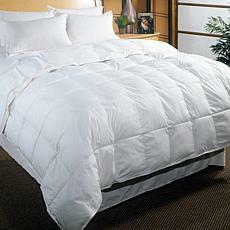 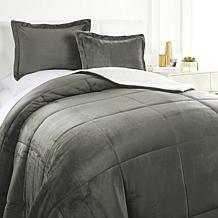 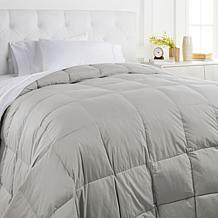 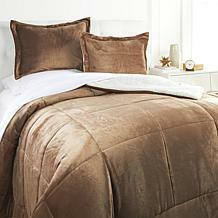 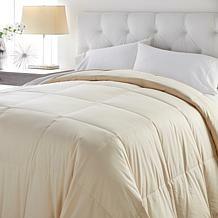 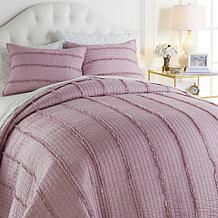 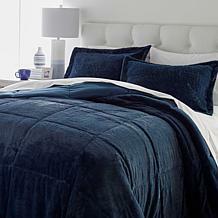 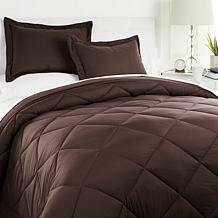 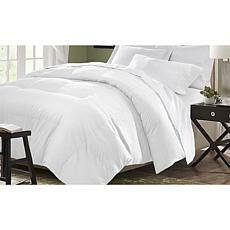 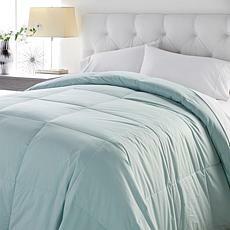 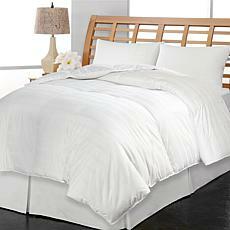 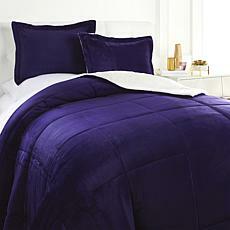 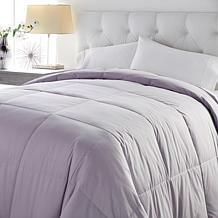 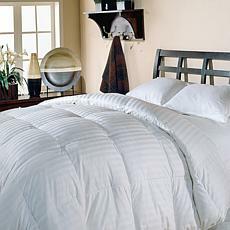 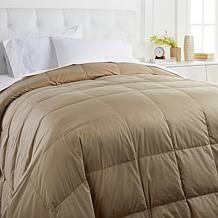 This comforter couples a soft cotton cover with lightweight-yet-warm down fill. 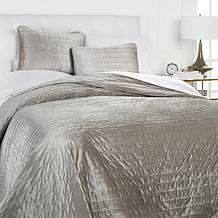 The result is a sleep experience that's pure cuddle-worthy couture. Discover the cozy softness and fill stability of Hutterite Canadian down, the most exquisite of all downs. 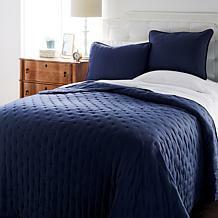 Considered to be among the best down in the world, Hutterite down comes from mature birds raised in northern climates of Hutterite communities in Western Canada. 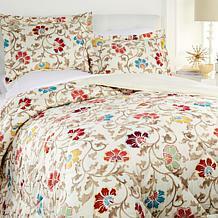 Harbor House Maya Bay BeddingSetIt's always a day at the beach with this outdoorsy set. 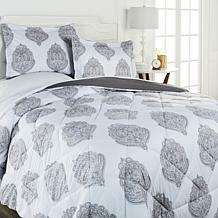 A soft seafoam blue is the accent color used in this beach-themed comforter and shams playing up the seashell and sand dollar embroidery. 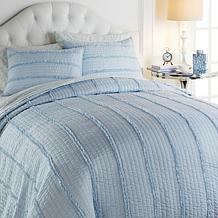 Enjoy the calming effects of the ocean in your own home. 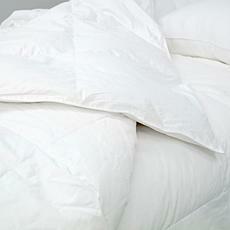 Surrender to slumber wrapped in the delicious softness of rayon from bamboo and the comfort of down-alternative fiber. With this much cozy softness, you'll be tempted to tell that alarm clock it can sleep in, too. 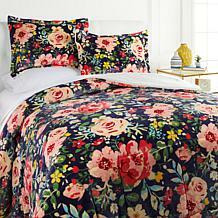 Looking for a lasting classic for your bedroom? 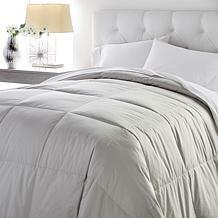 Dress your bed with soft microfiber to keep you cozy and warm throughout the night. 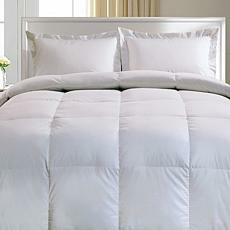 Filled with just the right amount of fluffy down, you'll love the way you drift off to dreamland.